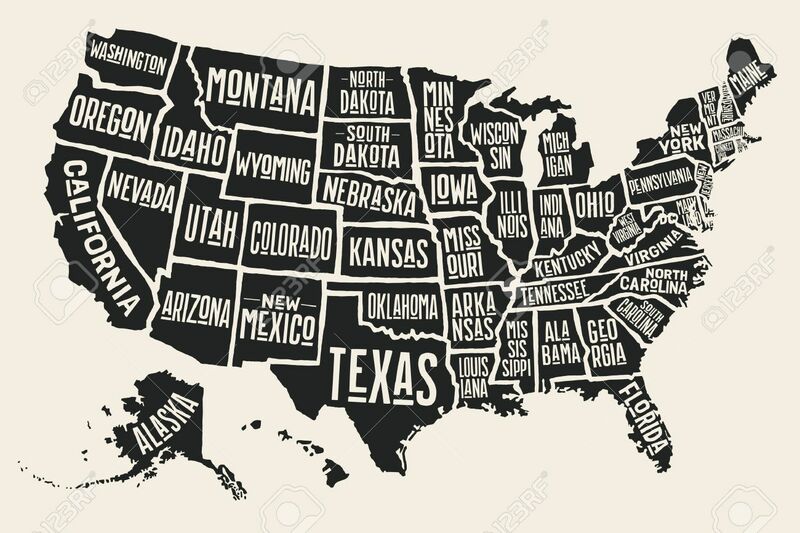 Contrary to popular belief, there’s nothing in the U.S. Constitution or federal law that prohibits multiple states from collecting tax on the same income. Although many states provide tax credits to prevent double taxation, those credits are sometimes unavailable. If you maintain residences in more than one state, here are some points to keep in mind. Generally, if you’re “domiciled” in a state, you’re subject to that state’s income tax on your worldwide income. Your domicile isn’t necessarily where you spend most of your time. Rather, it’s the location of your “true, fixed, permanent home” or the place “to which you intend to return whenever absent.” Your domicile doesn’t change – even if you spend little or no time there – until you establish domicile elsewhere. Residence, on the other hand, is based on the amount of time you spend in a state. You’re a resident if you have a “permanent place of abode” in a state and spend a minimum amount of time there – for example, at least 183 days per year. Many states impose their income taxes on residents’ worldwide income even if they’re domiciled in another state. Suppose you live in State A and work in State B. Given the length of your commute, you keep an apartment in State B near your office and return to your home in State A only on weekends. State A taxes you as a domiciliary, while State B taxes you as a resident. Neither state offers a credit for taxes paid to another state, so your income is taxed twice. One possible solution to such double taxation is to avoid maintaining a permanent place of abode in State B. However, State B may still have the power to tax your income from the job in State B because it’s derived from a source within the state. Yet State B wouldn’t be able to tax your income from other sources, such as investments you made in State A. This example illustrates just one way double taxation can arise when you divide your time between two or more states. Our firm can research applicable state law and identify ways to minimize exposure to unnecessary taxes. Under the law of each state, tax credits are available only with respect to income taxes that are “properly due” to another state. But, when two states each claim you as a domiciliary, neither believes that taxes are properly due to the other. To avoid double in this situation, you’ll need to demonstrate your intent to abandon your domicile in one state and establish it in the other. There are various ways to do so. For example, you might obtain a driver’s license and register your car in the new state. You could also open bank accounts in the new state and use your new address for important financially related documents (such as insurance policies, tax returns, passports and wills). Other effective measures may include registering to vote in the new jurisdiction, subscribing to local newspapers and seeing local health care providers. Bear in mind, of course, that law regarding domicile vary from state to state.